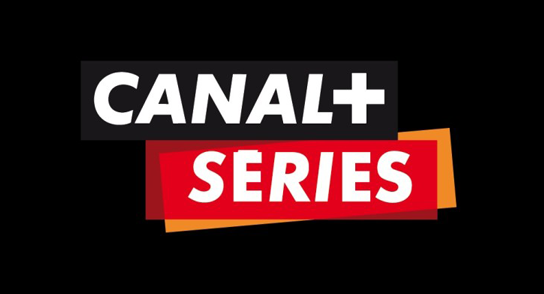 Canal+ has launched Canal+ Séries, the sixth channel in its premium offering, Chaines Canal+. The channel, which offers the latest French and international drama series, joins existing channels Canal+ Cinéma, Canal+ Sport, Canal+ Décale and Canal+ Family in the premium offering. Shows on the new channel include Hannibal, Utopia, Mad Men season six and Nurse Jackie season five. 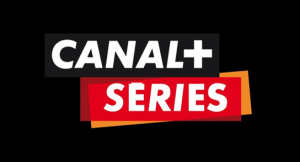 Canal+ Séries is the first new channel to join the bouquet in six years and faces competition from Orange Cinéma Séries (OCS), which on September 12 announced the launch of a new channel, OCS City, featuring content from its US partner HBO. OCS City will feature HBO content a day after it is aired in the US, including Game of Thrones season three. Other shows on the channel include Boardwalk Empire, Girls and True Blood. OCS is also launching OCS Go, a multiscreen on-demand version of its offering.